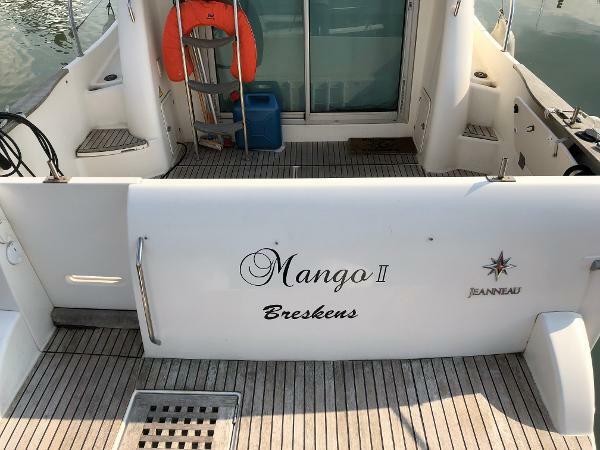 Mango II is a beautiful equipped Merry Fisher 925 with very low engine hours (444h). It's located in Breskens and is very well maintained by its owner. 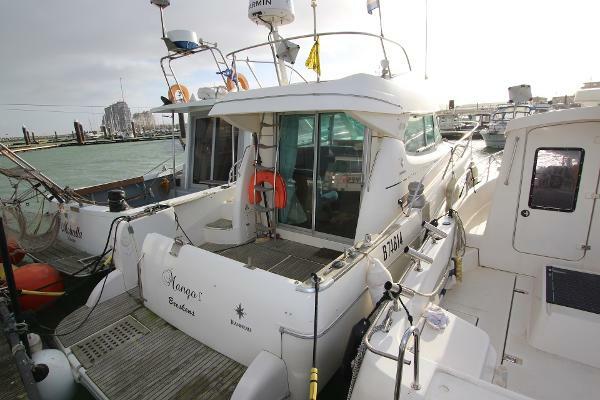 The boat has a fishfinder, plotter, GPS, VHF, autopilot, radar, anchor counter + new anchor winch from the cockpit. 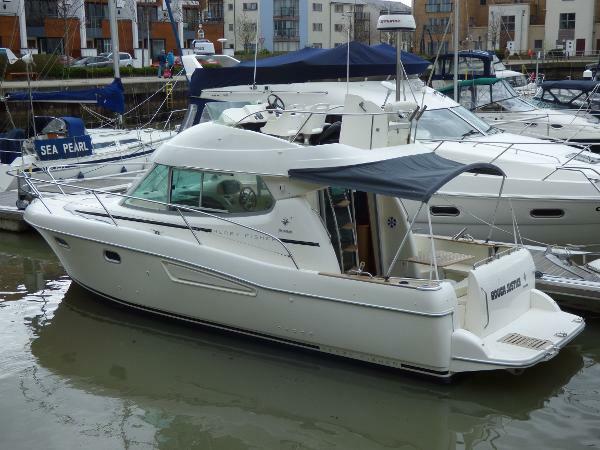 With it's 320 HP Nanni Diesel engine it's the ideal cruiser and docking is really easy with a stern and bow thruster. It can sleep up to 5 people. 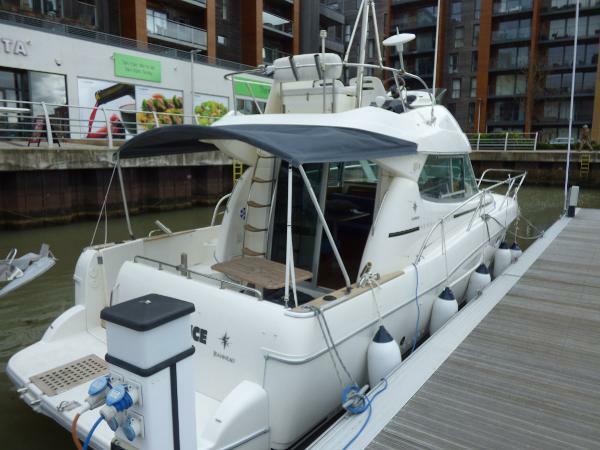 The master cabin has a big double berth with a lot of storage space. The small cabin can sleep one. In the main area, the table can be lowered to sleep 2 people. 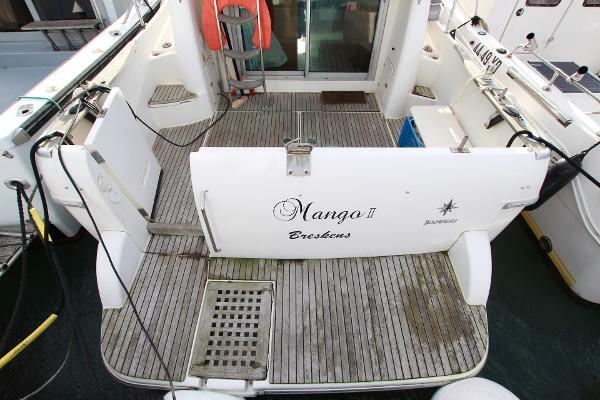 The swimming platform gives easy access to the boat. There are 2 folding bikes included. 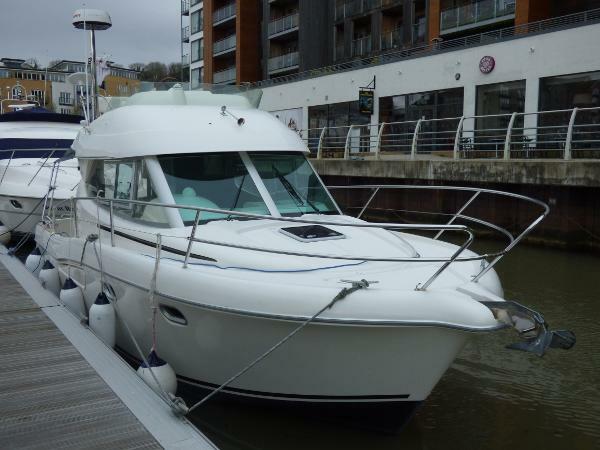 Contact us if you would like to visit the boat.